Within the LGBT+ community, Black and other Minority Ethnics (BME) are often under-represented and in many cases not represented at all. We want to create a media platform that not only allows BME LGBT+ people to showcase their talents, but also allows us to address the issues that we face in the BME community. In 2015, AZ Magazine was created as an answer to this and our aim is to create a voice for those who have felt excluded from the wider LGBT+ community. At AZ Magazine, we believe that every BME LGBT+ narrative and experience is important. Our vision is to create an online space where people feel comfortable to express themselves, find support and learn about what’s going on in our community. We want to bridge the gap between the LGBT+ community and BME culture and unite those who identify as both BME and LGBT+. We embrace mainstream culture by viewing it from an LGBT+ perspective. 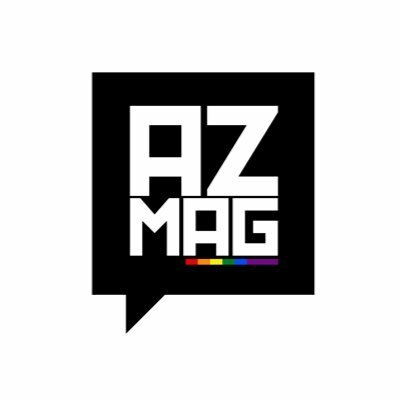 AZ Magazine is where Y(our) voice is heard.